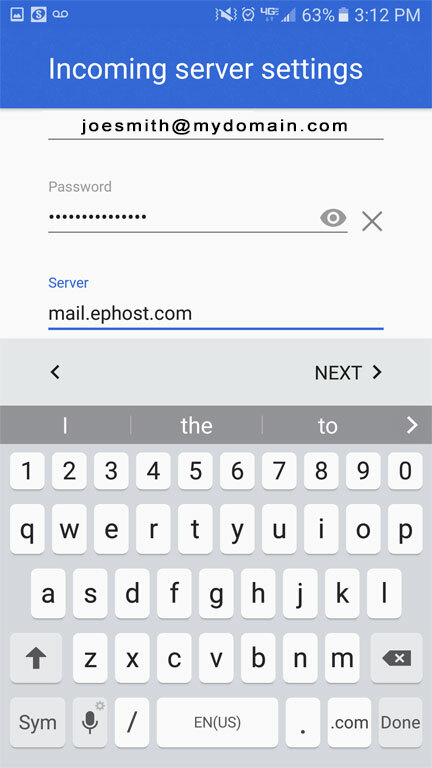 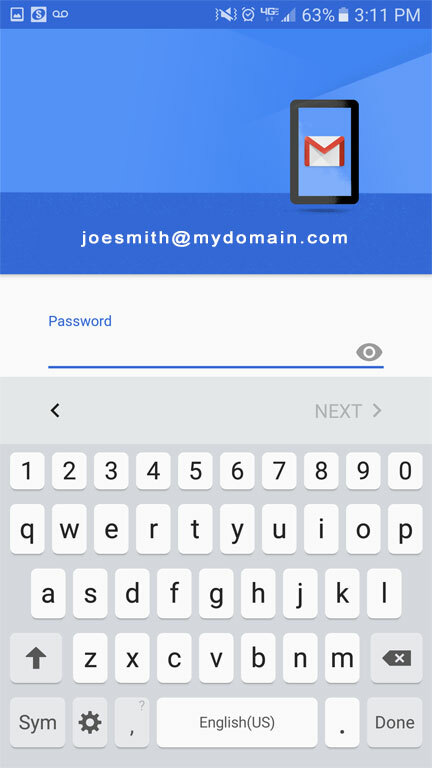 Setting Up your hosted EPhost Email On Your Android can be done within a few steps with these instructions. 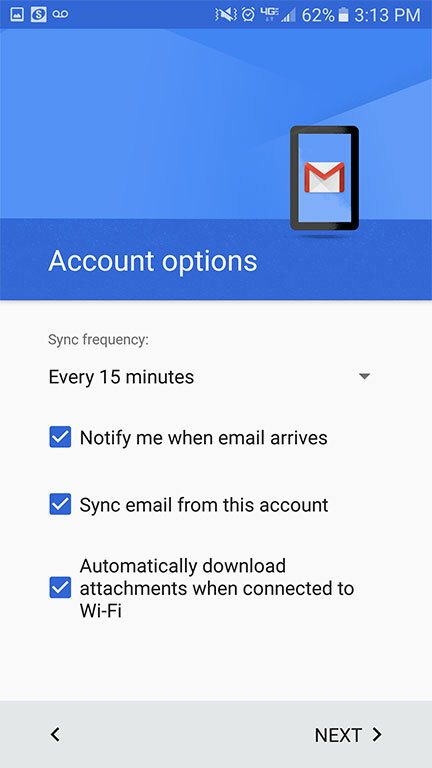 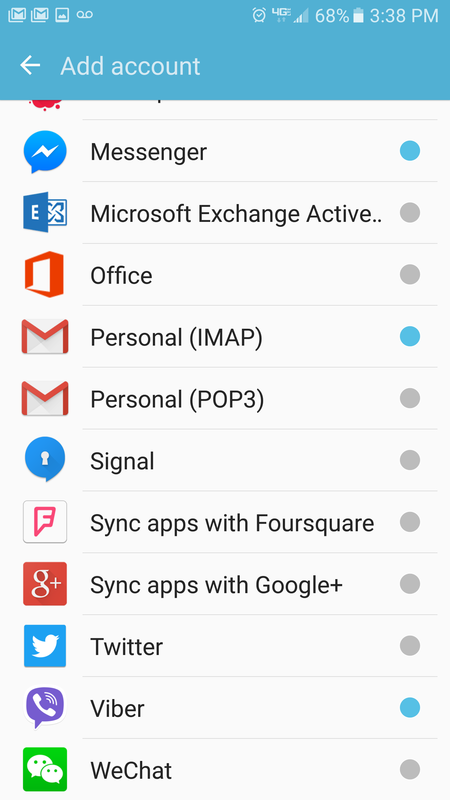 Access the Mail application on an Android device can be done in a couple of different ways. 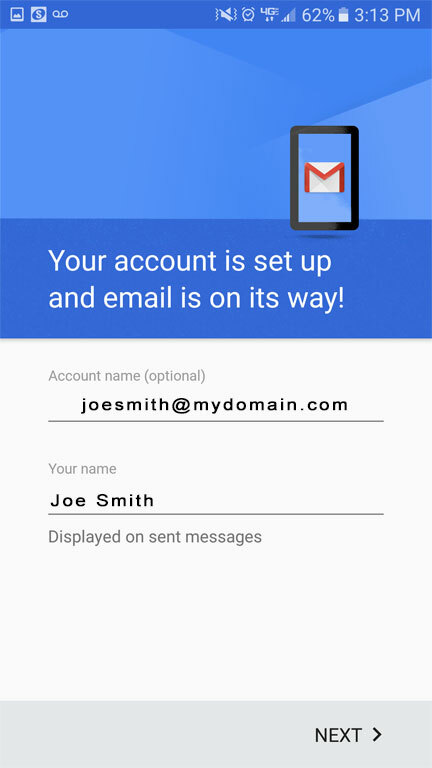 This is only one way to create and email account. 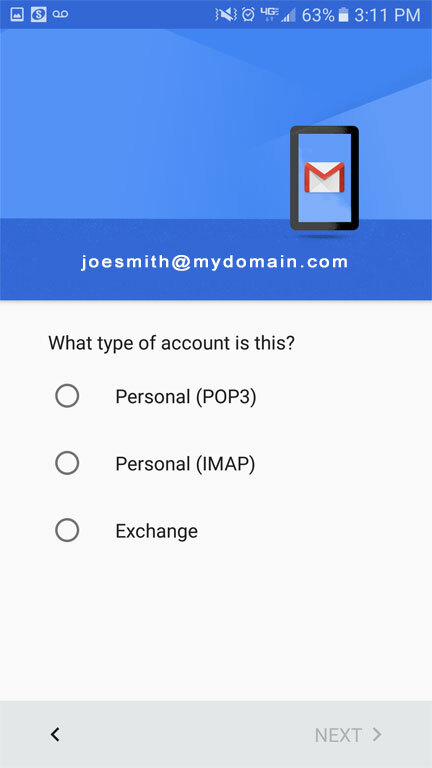 Add the Type of Account, scroll down until you see 'Personal (IMAP)' and TAP it NOTE: Usually there is the Google Mail Icon next to it. 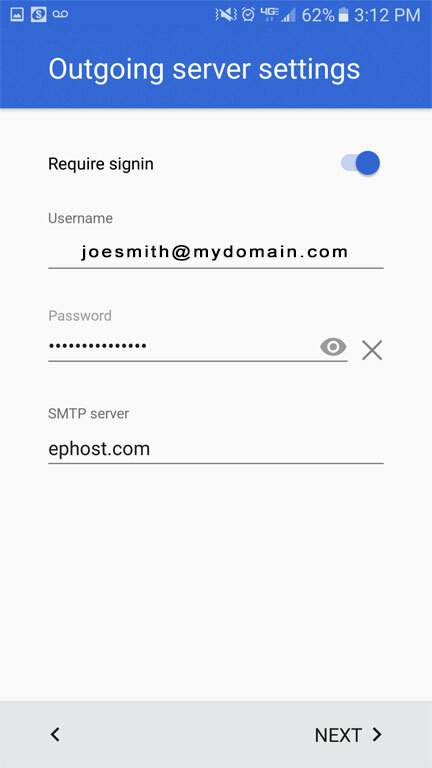 NOTE: There is no need to set up for SSL/TLS, most Android Devices "ASSUME" you will be connecting through SSL/TLS and use those ports during setup. 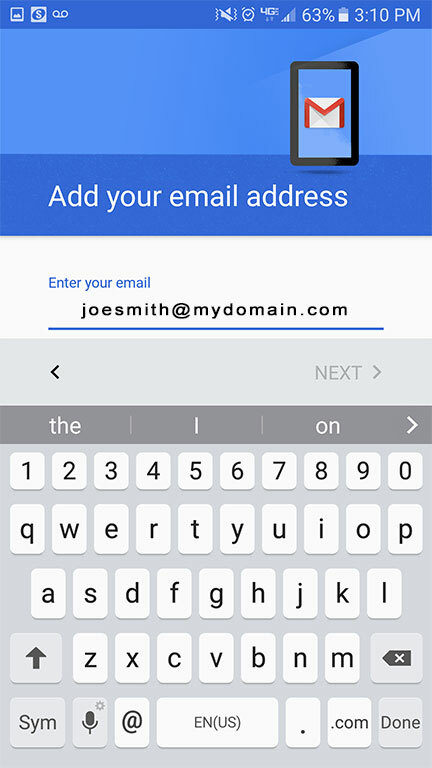 STEP 2 - "Add your email Address"
I DON'T TRUST MY PHONE, HOW CAN I MAKE SURE IT IS USING SSL/TLS?